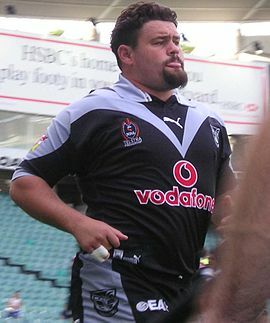 Mark Tookey made his debut for the South QLD Crushers in Round 14 of the 1996 Season against the Western Suburb Magpies. The Crushers went on to win Tooks debut match 24-22 in front of a small crowd of only 8961 at Lang Park in Brisbane. Over the two seasons he spent with the Crushers Tookey went on to play 18 games and managed to get across the white stripe on 3 occasions. At the end of the 1997 Season Big Tooks moved to the Parramatta Eels where he began to receive a cult like following from the blue and gold army who you could hear yell in unison, "TOOOOOKKKKKEEEEEYY" whenever he had the ball in is hands. Tookey played 40 games with the Parramatta club over the course of his 2 seasons and managed to add to his try scoring tally with another 4 meat pies in his time at the club. Tooks joined the Warriors for the 2000 season on what was reported to be quite the lucrative offer. After initially finding it difficult to find his feet in his new surroundings, in which he spent time languishing with feeder club Newtown in the Metro Cup, he managed to fight his way back and went on to be one of the starting props for the Kiwi outfit in their maiden grand final appearance in 2002. Midway through the 2004 Season, Tookey left to join Castleford in the English Super League in a bid to help the club fight for survival in the top flight. 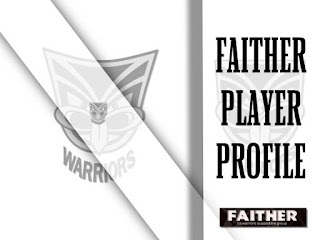 Unfortunately, not even the big man himself could help his new found team mates avoid relegation and as a result left at seasons end to join the London Broncos, where he would remain for the 2005/06 seasons. Over the course of his 9 seasons in the NRL, Tookey managed to string together 125 career games and scoring a total of 16 tries. Tookey played 66 games during his 3 seasons in the English Super League and managed to tally up 7 tries during this time. 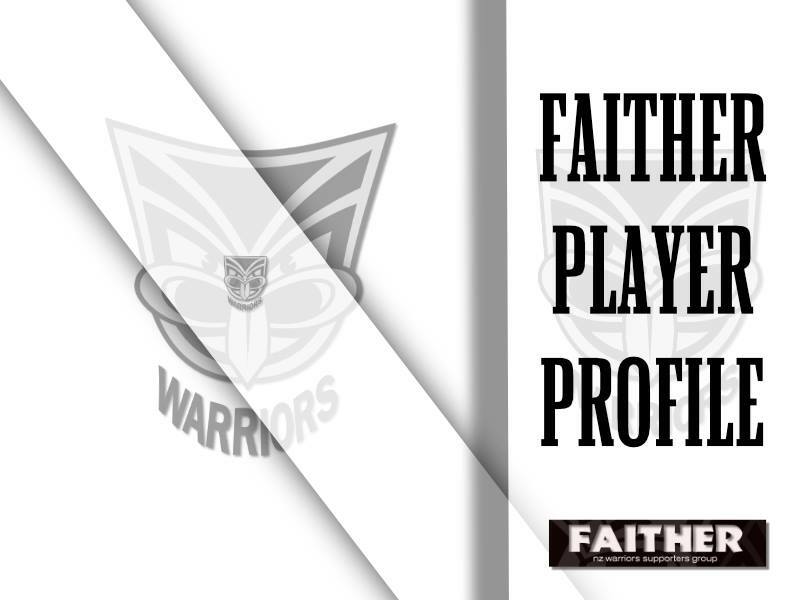 In 2009, Tookey was the assistant coach of the Tongan side and later worked as a development officer for the Canberra Raiders with their associated club Souths Logan Magpies. Tooks is currently trying his hand in politics and has recently put his name forward as an independent candidate for the Loganlea division for the recent election held on March 19.